You found out you can keep bees in your backyard, you joined a club, took some classes, and found a mentor. You have some experience under your belt and you still want to keep bees. Congratulations. The next few points are for those that are ready to buy some bees! 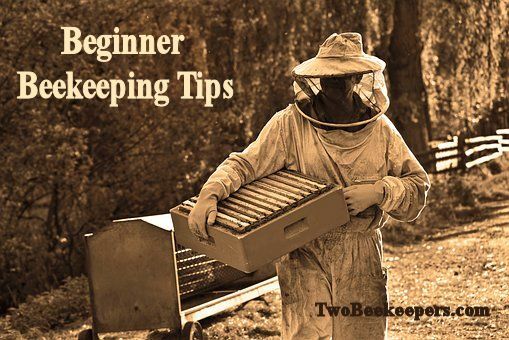 Decide what type of Beekeeper you will be? This is the nitty gritty details. How many hives will you have? Do you want to grow it into a business or remain a hobbyist? How are you going to harvest your honey? What storage method are you going to have? Where will you keep the honey? What jars are you going to use? Are you going to sell your honey, or give it all away as gifts? Where are you going to have your hives – all in your backyard, neighbors/family yards or on land farther away? Be like Santa – make a list and check it twice. Check it twice more. If you did your due diligence you will have a general knowledge of what you want to do. Where in the backyard are you going to keep your hives? What is the landscape? Sun, wind, trees, housing, food. Remember the prettiest place many not be the most convenient. Where are you going to keep your equipment in the off season? Have a budget – If you want to make a small fortune in beekeeping – start with a large one. Beekeeping can get real expensive really fast. Don’t forget supplementary items – bottles for honey, labels, sugar, pollen. It is cheaper to assemble and paint your own equipment, but you also have to have the time, talent, and room to do so. Don’t forget to also budget time – it takes time to build equipment, make syrup, check bees, and harvest honey. Winter is our off season. This is the time to plan for the new year. Since you waited a year to get your bees you can enjoy some savings. Think of all the equipment and tools you will need. Make a list. Most beekeeping companies will have their biggest sales around Thanksgiving. Your mentor will tell you good places to buy packages from. Reserve your packages early – think January. Keep in mind most beekeeping stores aren’t open during the weekend. Spring is a very busy time for any beekeeping store so plan early.